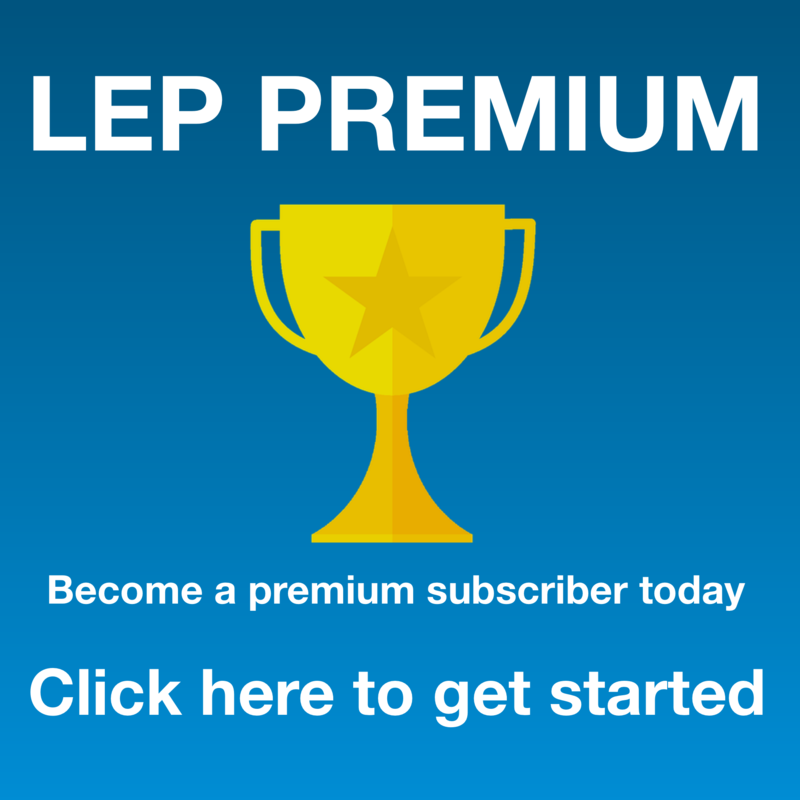 This is an announcement to let you know that LEP Premium is now ready to go. 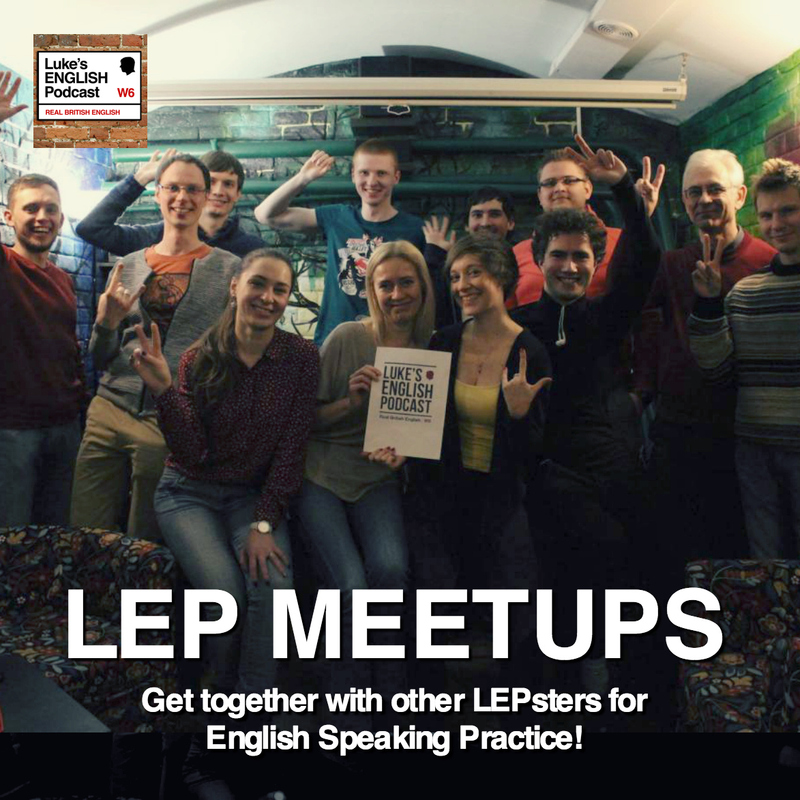 If you want to superpower your English into the 9th dimension, then you can get started by signing up for LEP Premium. Let me tell you about it. I’m about to upload some premium episodes into the app. 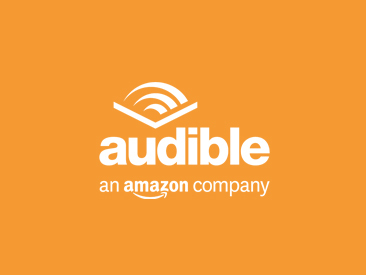 They’ll also be available online if you don’t have the app – but the app is going to be the most convenient way to listen to these episodes in the normal way, when you’re out and about or when you’re at home studying. There will be about 3 episodes coming (probably more in fact) – probably already there by now, a couple of videos and then more episodes + bonuses every month after that. The way this works is that you’ll need to just create a profile online with my host at teacherluke.co.uk/premium, sign into the app with that profile (login and password) and you’ll get access to all the premium episodes I’ve uploaded and am going to upload. You can also log onto my premium page and get access there. teacherluke.co.uk/premium to get started. Then Get Access to Premium Episodes. Complete the details and get your login codes and then bob’s your uncle. In the app the login is in the settings menu. Make sure your version of the LEP app is updated too. Check the PREMIUM category and that’s where you’ll find the episodes. There will be episodes coming regularly and I’ll also upload other things for premium subscribers, including pdfs, shorter episodes, phrasal verbs and videos. There will be quite a lot of content for the premium subscribers – in the app and online. Yep – you will also have to pay for the premium episodes, but it will be a small amount – just a few dollars – like the price of a coffee, and finally this is a way for me to monetise my online work, and for you to support this whole project. 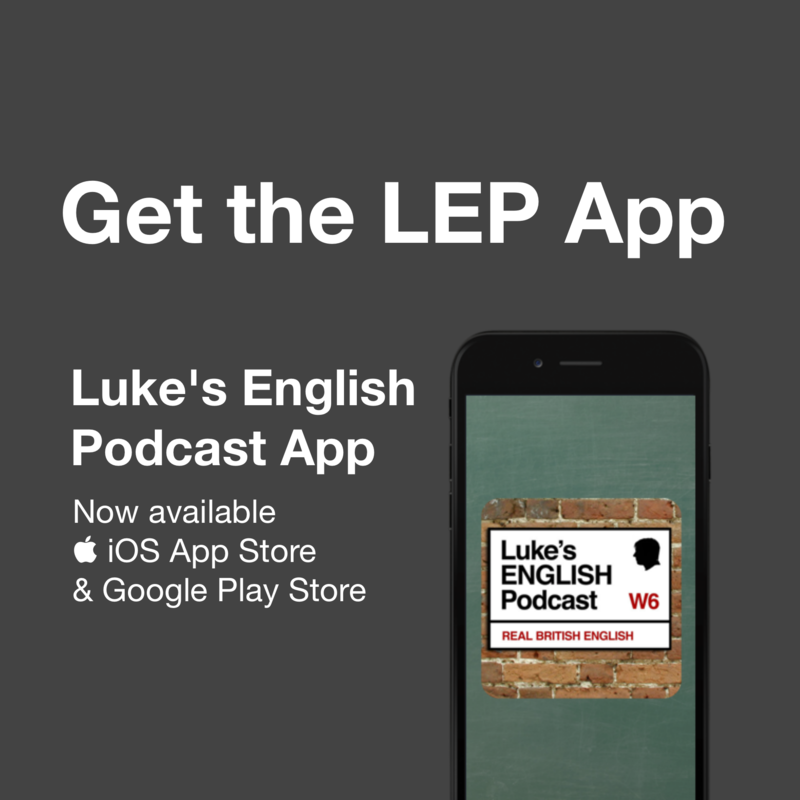 All the usual episodes of LEP, sometimes with bonuses if you’re using the app, (obviously). Premium episodes will be primarily focused on teaching you language. Helping you to develop your vocabulary, grammar and pronunciation with a special interest in looking at how English really sounds vs how it is written. It’s all about decoding language, helping you realise how it really sounds as well as how it is structured. Pdfs with transcripts, vocab lists and notes for each P episode – available in the app or downloadable online. So the podcast will continue as normal with normal episodes being free, but premium subscribers can access all this other stuff too. Every premium episode will primarily be about teaching language to you. Grammar, vocab or pron. Language Reviews focusing on English which has come up naturally in normal episodes of LEP (e.g. unpacking the grammar, vocab or pron in conversations or monologues). Learn real English as it is spoken by my friends and guests. Language Lessons focusing on grammar, vocab or pronunciation (similar to recent grammar lessons). I’ll pick useful, important or requested areas of language and analyse + explain them in proper detail. You might think – what’s the difference between premium and normal? To give you listening practice. Exposure to plenty of spoken English is vital for developing proper English skills. Listen a lot and you learn language as a consequence. Sometimes I explain things as I go in order to help make things clear and because as a teacher for over 16 years, I’m always teaching you language, even if that’s not the primary aim of the episode. The primary aim of episodes like this is to explain a topic to you, to teach you about culture, tell you stories, make you laugh, interview people and generally encourage you to listen to English as it is spoken naturally. Language learning happens as a consequence, and you can push it further and more effectively by using the transcripts and notes that I publish free on my website. To teach you language directly, rather than just giving you listening practice. I pick certain language points and explain them explicitly with definitions and made up examples. Or I pick out language that has come up in conversation and teach it back to you, helping you to notice features of natural speech. I’ve been teaching English for over 16 years. I’m well-qualified and experienced. I have a particular set of skills for teaching. I can use those skills to explain, define and demonstrate aspects of English directly to help you learn directly. This is about focusing on language from the bottom up. Putting it simply, Type 1 = topic episodes. Type 2 = language episodes. Most episodes deal with the first option, with a bit of the second option thrown in too. E.g. the recent episodes with Andy or other conversations in which I explain the vocab and language afterwards. Some episodes deal with the second option, with a bit of 1 thrown in. E.g. 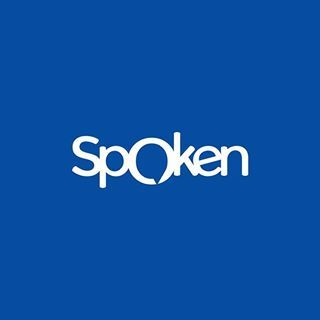 language focused episodes, like the recent Grammar Questions, or ones about phrases with GET or plenty of episodes in the archive in which I teach idioms, verb tenses, connected speech, etc. Type 2 episodes often take a long time to prepare. They also involve me using professional skills that at this point in my career should come with a fee! Premium episodes will primarily be type 2 episodes. I’ve decided that I need to try and monetise some of my podcast work. I’ve been doing it for 9 years. This April was the 9 year anniversary of LEP. Doing the podcast is my part-time job. I teach at the BC and I do my podcast. I really want to continue doing it, I want to support your English, but I also need to support my family! I want the podcast to remain free, and that will happen. Normal episodes of LEP will still be free. There might be slightly less of them, but so be it. But they will be free. If you want to support LEP after all these years you can by becoming a premium member and you’ll get a bunch of serious bonus content too. I remember listening to the pink gorilla episode about a year ago and during the episode you said “OK, never mind”. Same thing happened again and when it happened the second time I thought : Why does Luke say “OK, never mind” why doesn’t he just say “OK” ? What does “never mind” mean? And that curiosity led me to google and that’s how I learned that word :) So with LEP Premium episodes you are essentially explaining the listeners all the language without them having to do any hard work :P they just have to listen to that episode everyday until it clicks. 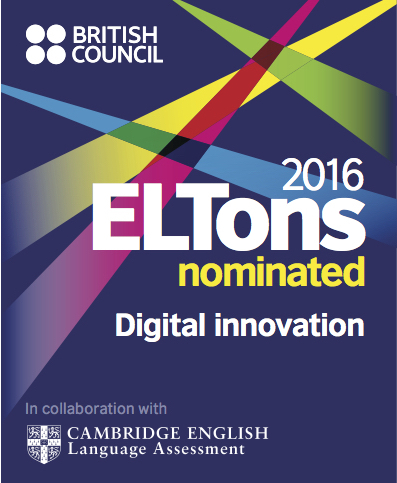 How do teachers choose what English to teach you? It’s based on general corpora of English. With this method the corpora is LEP. Learn the English you hear on the podcast. So, not only will you be hearing a lot of vocabulary just coming up naturally in context in normal episodes (which is a really solid way to build awareness of English into your life steadily, bit by bit) but also you’ll regularly have things clarified and taught to you by me afterwards. I think it should be a powerful combination of natural exposure to English in full context and also good old fashioned language teaching from me – all based on the same language. I think to get this full LEP experience you’ll need to be a premium subscriber. It’ll also help you to understand and appreciate the normal episodes of the podcast that much more. For example, imagine hearing a conversation with Amber & Paul – you might enjoy it because of the fun vibe we have between us, but there’s bound to be loads of things you’ll miss. Then you can hear a premium episode which clarifies so much of what we said. You could then go back and listen to the original episode again, armed with so much more understanding – you’d understand much much more of it and as a result a lot of that language is going to stick with you. It’s the ideal combination I reckon. Also, your grammar is going to get more and more solid as I will make a point of highlighting features of grammar, as well as vocabulary as we go. LEPP episodes won’t just be about explaining vocab and grammar you’ve heard. Some episodes will be lessons that just focus on important bits of language that you need to know anyway, even if they haven’t come up specifically in other episodes. It’s all about language – raising awareness, raising your understanding, improving your accuracy so you avoid common errors, making you more confident with the language but not in an abstract way – in a way that connects it to how the language is actually used and has actually been used in conversations you’ve already heard on the podcast. That’s the thinking behind LEP Premium. I hope you jump on for the ride. Now, there are 3 premium episodes recorded and ready to go and they’ll be available to you almost immediately. That’s where you’ll find the episodes and you’ll be able to get the pdfs in those places too. Use the website teacherluke.co.uk/premium to set up your premium profile with a login code and password. Then you can sign into the app and gain access to premium content there, and also sign in online and get episodes there, including any premium players on my website which will be locked unless you’re a subscriber. Choose your payment plan. This is where you are going to help me out with a contribution each month. How much do you reckon you’d expect to pay for all this stuff? Think of it as a contribution towards helping the podcast. There will also be at least one page on the website where you can leave comments for premium content. First thing, get your premium profile set up and get access to about 3 episodes which will be available in the next couple of days. 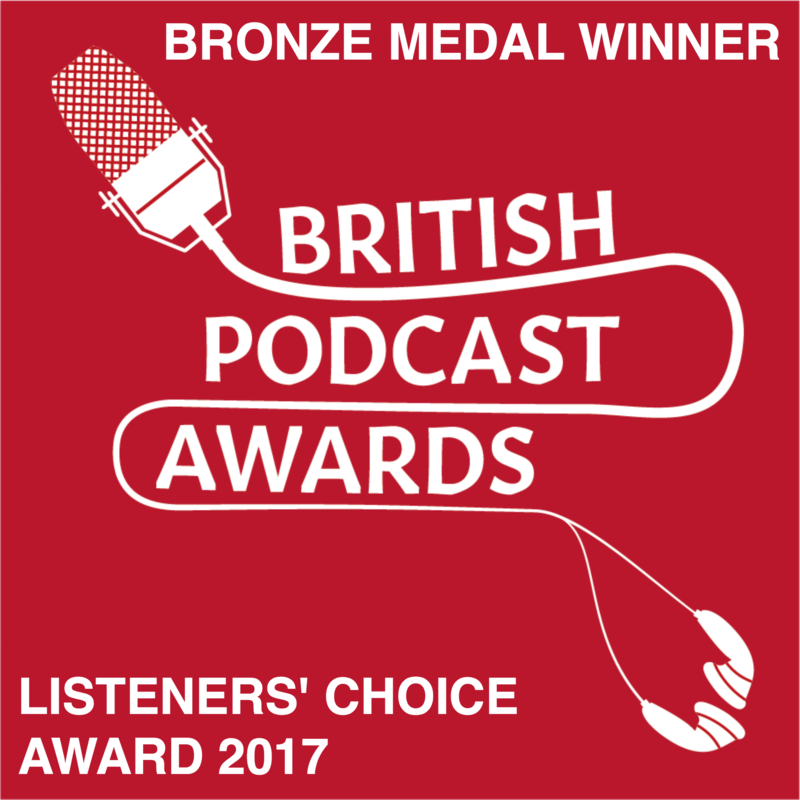 Then look forward to regular content coming in – language reviews of conversations with guests, grammar and pronunciation lessons – all the things you need to progress in your English with Luke’s English Podcast. In the app you sign in in the settings page. I hope you’re as excited as me to really dig deep into British English and learn the same stuff that people actually say on a daily basis, rather than just some words on paper or in a book which look nothing like the way they sound when people speak. This entry was posted in Uncategorized on June 22, 2018 by Luke Thompson.